With Just·Tech’s Print Solutions, we have a solution for every size office! All of our offerings come with our popular maintenance plans. With our service plan, we include toner and other consumable supplies, parts and onsite service. Our help desk is notified when supplies are low and supplies are sent automatically in advance when needed. Just·Tech’s service technicians are highly skilled and the average tenure is 25 years. 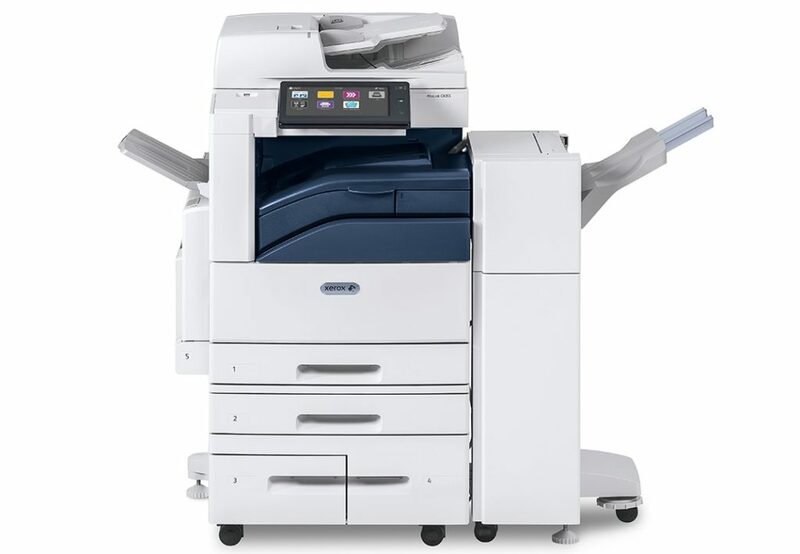 We have a full line of color and black & white Xerox multifunction copier models that come with the ability to copy and print on up to 11 x 17 size paper and have advanced finishing options including staple, hole punch, saddle stitch booklet making and c&Z fold. These devices range in speed from 20 pages per minute to 125 paged per minute. 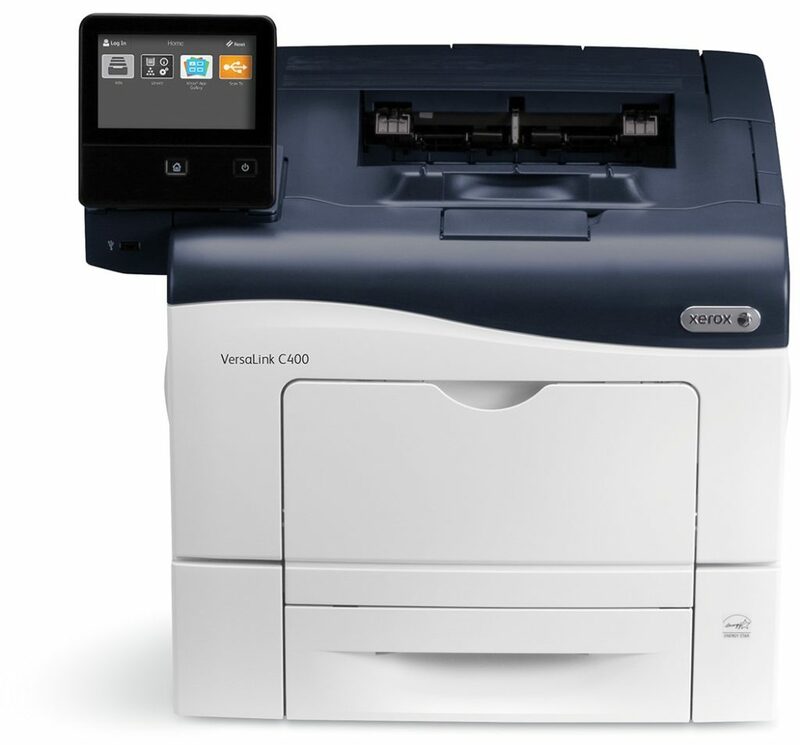 Multifunction features include copy, print, scan to email, network scan, cloud scan and fax. In recent years, our portfolio of Xerox A4 devices (ability to copy and print on up to 8 1/2 x 14 size paper) has grown significantly. 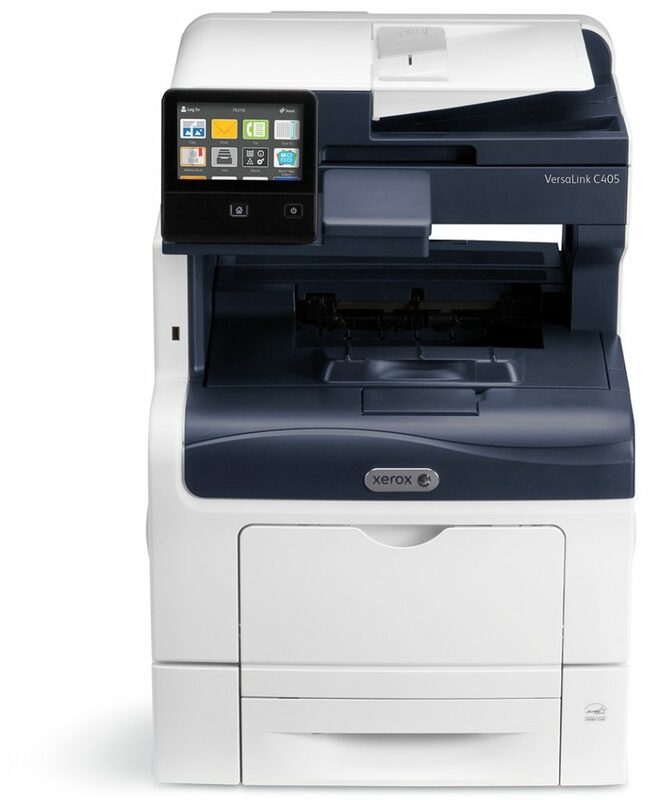 As a result, half of the devices that we now sell are these small office & small work group multifunction printers. These devices come with the ability to print in color and black & white. The base A4 unit comes as a desktop unit with the ability to add additional trays and a stand. Speeds range from 20 pages per minute to 65 pages per minute. 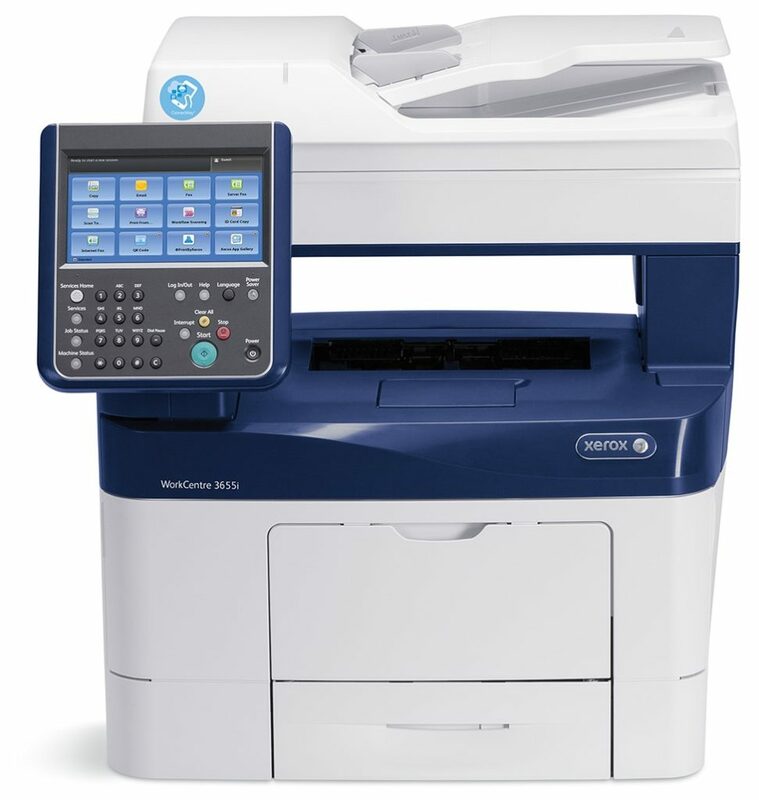 Multifunction features include copy, print, scan to email, network scan, cloud scan and fax. 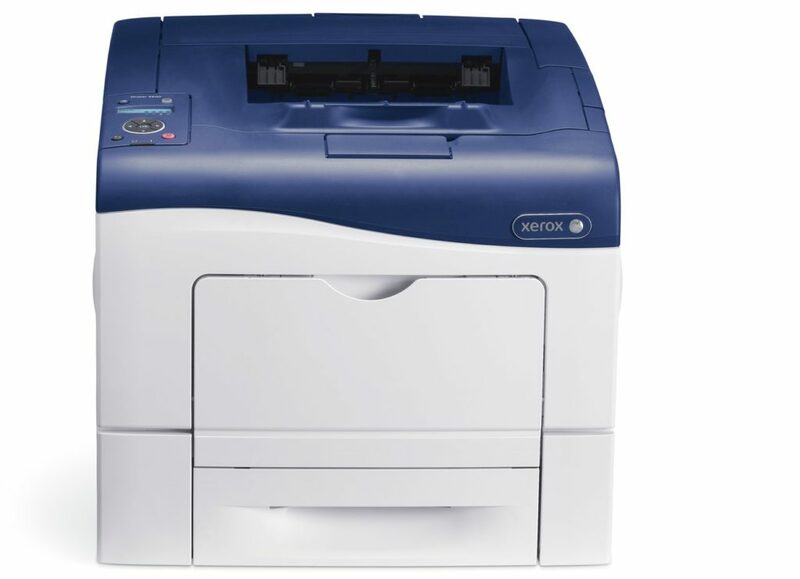 Our Xerox printers have become more popular recently because of the significant savings in toner costs as compared to HP, Brother, Dell and Lexmark devices. 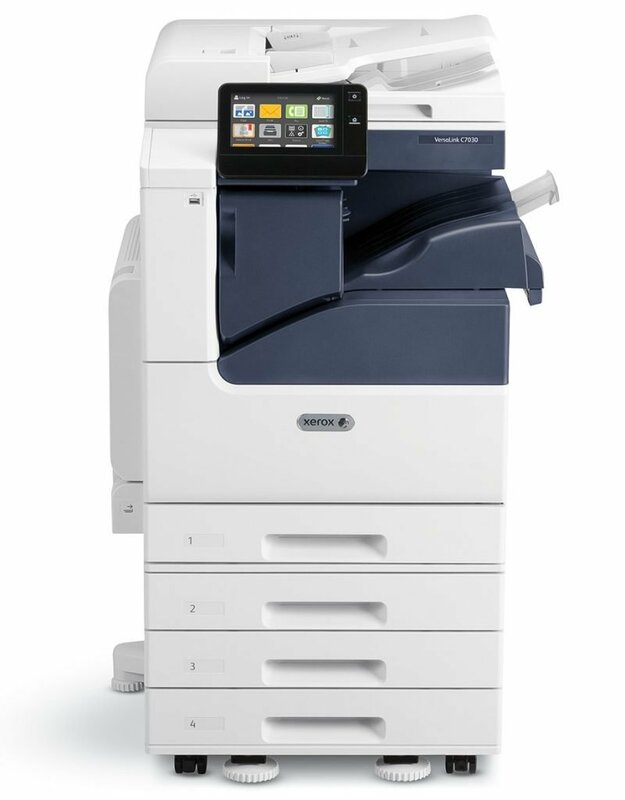 The printer portfolio includes single user devices all the way up to workgroup networked printers. These devices come with the ability to print in color and black & white. Most models have the ability to print on up to 8 1/2 x 14 size paper. A few printers can print on up to 11 x 17 size paper. Printers come as a desktop unit and some have the ability to add additional trays and a stand.